There are two aspects to Warrnambool Veterinary’s association with the University of Melbourne; the hosting of fourth year students on their Dairy Medicine clinical rotation, and partnering with the University, Dairy Australia and the Gardiner Foundation to develop the future of Australia’s Dairy Veterinary leaders through their Dairy Resident Program. The residency is a three year contract where each of the residents is based at one of three busy, Victorian dairy veterinary clinics. 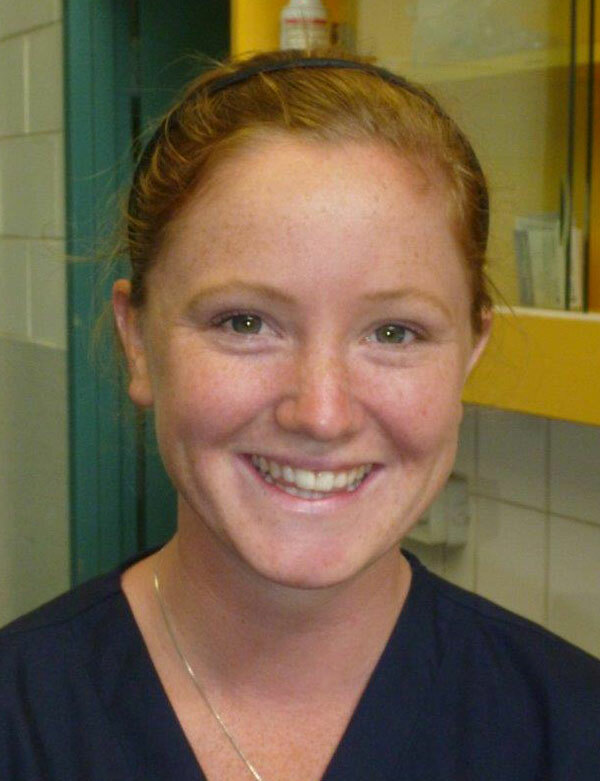 Warrnambool Veterinary was one of the clinics to develop a partnership with the University of Melbourne and Kelly Plozza is based at Warrnambool Veterinary for the duration of her residency. Over three years, as well as working as clinical dairy vet and developing further dairy skills, Kelly is also working towards completing a Masters in Veterinary Science. Kelly is in the middle stages of her research into non-cycling dairy cows. Another priority of the residency program is the advancement of veterinary undergraduate training in clinical practice. 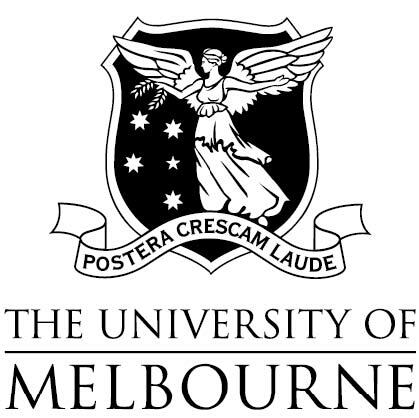 All final year students at the University of Melbourne spend one week with a resident at their host clinic. During this cattle week at Warrnambool Veterinary, students are exposed to routine and emergency dairy veterinary work alongside the residents and the clinic vets. The resident, Kelly, also carries out an interactive, afternoon seminar with all students helping to enhance their clinical processing skills. Students must also submit a written case study at the end of the week based on a case they have participated in during the week. Having access to a resident specifically based at the clinic to teach students, exposes students to a more hands-on approach in practice and enables them to become more involved in the cases they see.